Now there's no excuse to arrive unprepared. 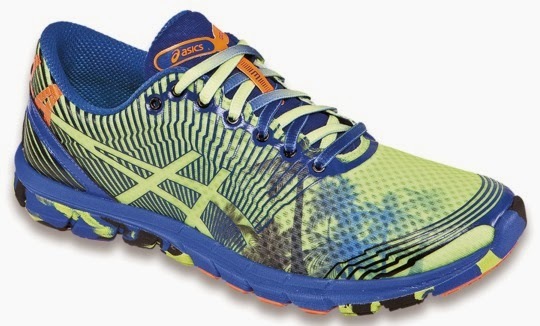 Asics, a sacred shoe-haven for serious runners, has got some comfortable and festive footwear for the feet of all the male runners of the Los Angeles Marathon come March 9. They've given their LAM GEL-Lyte 33™ 3 a makeover for the annual 26+ mile trek. 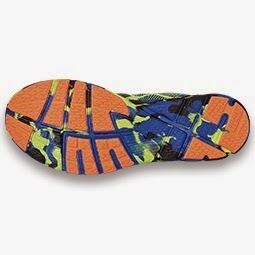 They've put it on a diet by shaving off 2 additional ounces to keep it super light on your feet. 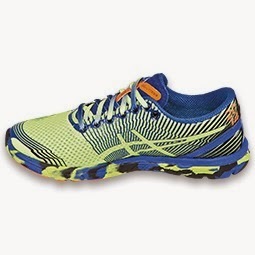 Then with color, the technology of F.A.S.T.™, a seamless upper and a Solyte® midsole they decided to shamelessly taunt other running shoes by creating the ultimate lightweight performance running shoe experience. 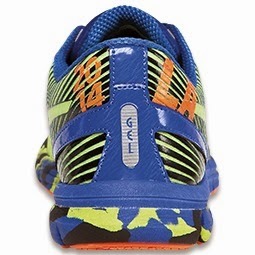 These limited editions are available now at AsicsAmerica.com and at select southern California retailers.